CLOSEOUTS. 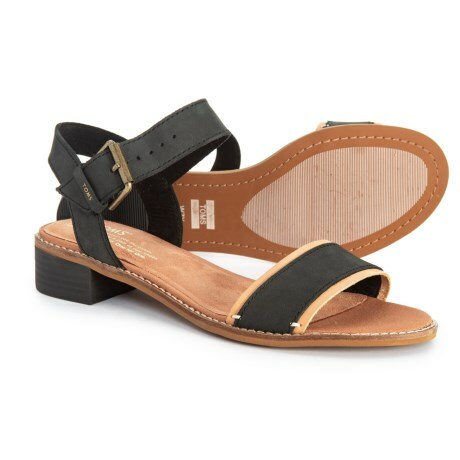 From date night to weekend brunch, these TOMS Camillia sandals complement your warm-weather style in soft leather. Available Colors: BLACK, HONEY. Sizes: 7, 7.5, 8, 8.5, 9, 9.5, 10, 11.